Northern Marianas Athletics developmental coach Elias Rangamar welcomed the medals CNMI athletes won during the Oceania Micronesian Regional Championships 2018, but also boasted the confidence the team gained from last week’s competition at the Oleai Sports Complex. 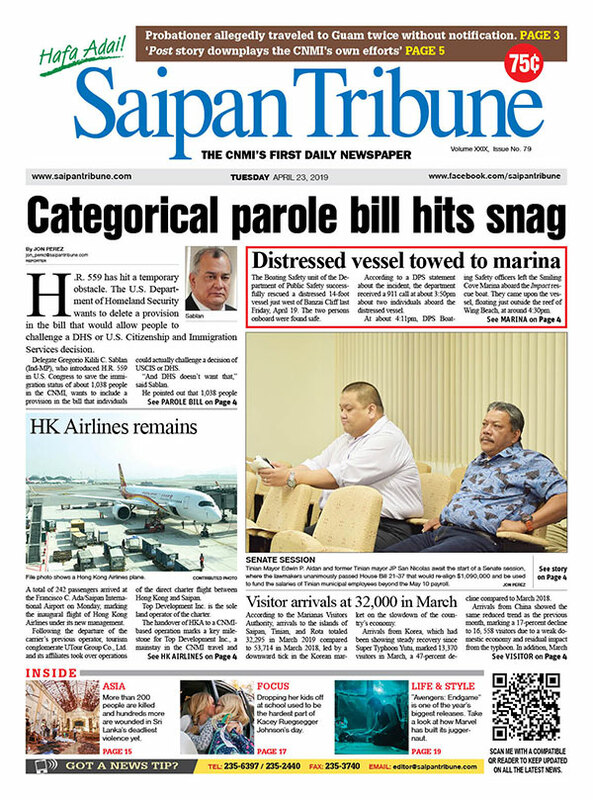 “Before the tournament, they were a bit scared and tentative because they don’t know what’s going to happen and how will they fare against other athletes,” Rangamar told Saipan Tribune. “Now, with the competition done, I think they are more confident of their skills. They now have an idea of their opposition and will be more ready for the Micronesian Games in Yap. They got the monkeys off their back and are prepared to get better in their next competition,” the NMA official added. The CNMI Team, which was divided into two groups (Saipan and Tinian), combined for 10 gold medals, 16 silvers, and 18 bronzes. “The Oceania Micronesian tournament was a good testing ground for our development team. They now know where they are at as far as their skill-level is concerned and what will it take for them to keep up with athletes from Palau, Guam, Nauru, and FSM. 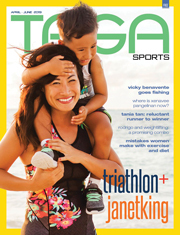 Overall, we’re on the right path toward having a competitive team in the Micronesian Games,” Rangamar added. 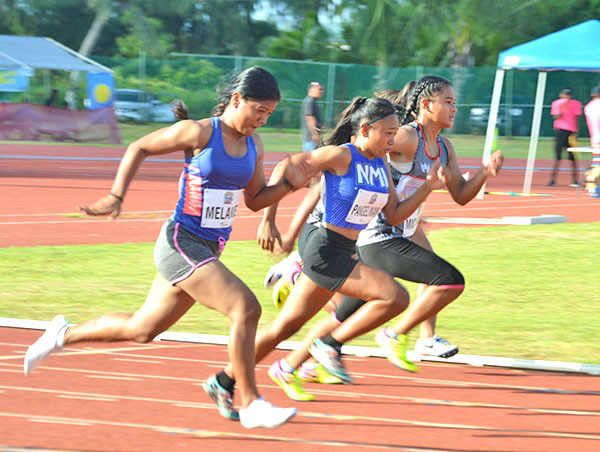 Meanwhile, the CNMI’s U18 athletes contributed several medals to the host with Tania Tan, after winning the 3,000m last Thursday, also adding the 5,000m gold medal to her credit. Tan clocked in at 21:49.52 in the longest race in the competition, beating Guam’s Minami Cramer (23:25.73) and fellow CNMI runner Anika Snyder (25:11.01). Tan also joined the 1,500m race and got the silver after timing in at 5:39.22. Guam’s Madison Packbier won the gold with her 5:35.22, while the CNMI’s Therize Millare took the silver after checking in at 5:45.02. Millare did two more races and placed second in both the 400m and 800m runs after submitting 1:05.59 and 2:38.12, respectively. Packbier topped the two events, posting 1:02.94 in the 400m run and 2:29.97 in the 800m race. The CNMI’s Jerlyn Castillo got the bronze in the 800m run after registering 2:39.04. In the U18 field events, Tyviean They, Cassandra Camacho, and Jamie Pangelinan delivered gold medals for the CNMI. Pangelinan recorded 24.72m in the javelin to beat Guam’s Theya Mendiola (19.25m) and CNMI-Tinian’s Cheraline Epity (18.40m). They joined the long jump and her 4.22m bested the 4.21m of Guam’s Kaeli Perez and compatriots Leani Acosta 93.73m) and Kianna Aldan (3.53m). Camacho was the lone entry in the hammer throw and registered 17.15m. Acosta and They then teamed up with Zarinae Sapong and Castillo in handing the CNMI the bronze medal in the women’s 4x100m relay. The Commonwealth quartet timed in at 55.97 seconds behind the 51.98 of Guam and 54.46 of Palau. Sapong also raced in the 200m and was ranked second behind Guam’s Richelle Tugade, as the former submitted 22.77 seconds versus the latter’s 27.66.